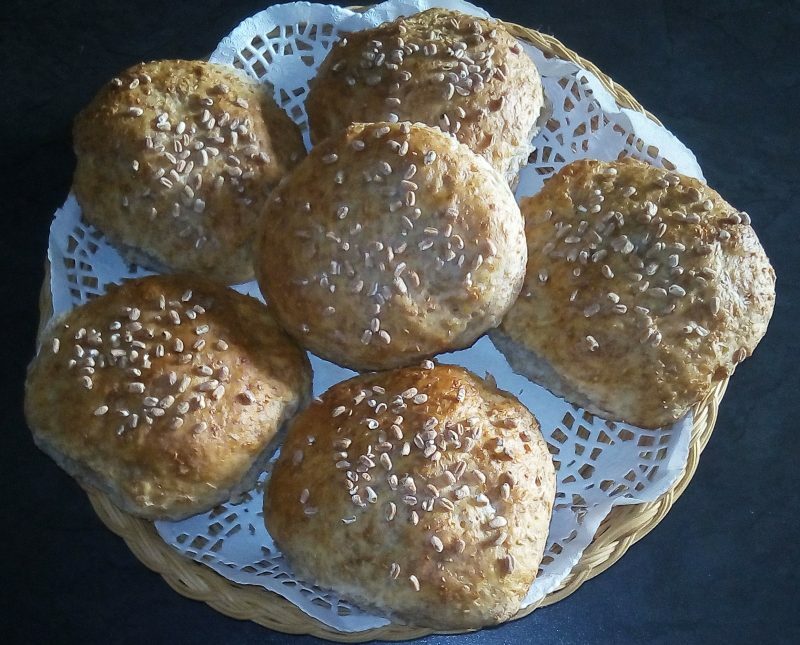 Wholewheat Rolls are delicious with any soup, meal, or simply on its own. 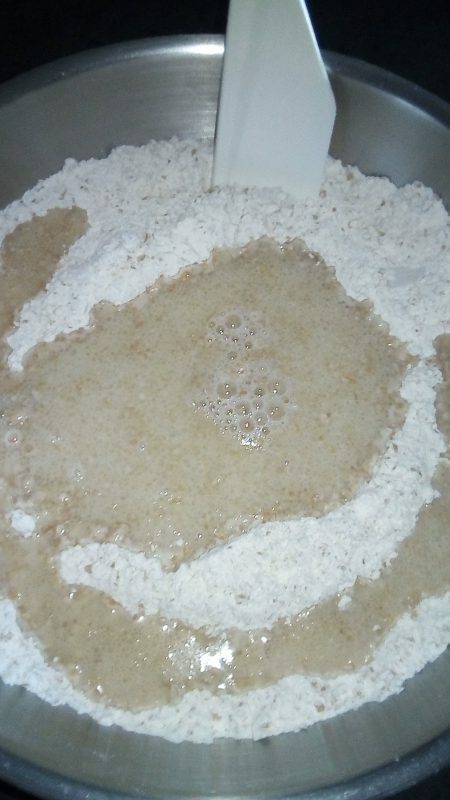 Combine the nutty wheat, cake flour, salt and yeast together. Mix the sugar, oil, lemon juice and lukewarm water together. Add the liquid to the dry ingredients. 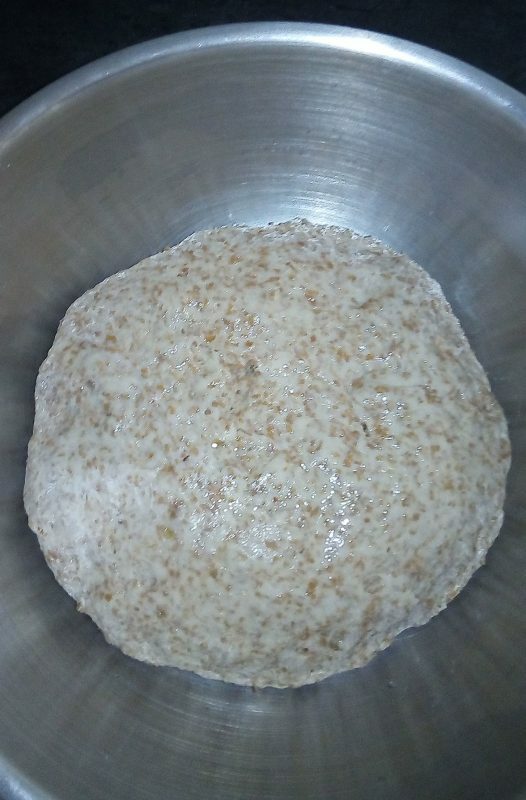 Mix to form a slightly sticky dough. Knead for about 10 minutes until the dough is smooth. Brush oil on top and cover the dough with plastic wrap. Let it rest in a preheated oven of 50 deg C for about 30 minutes. Knock the dough down and form round rolls. Place the rolls on a greased baking tray and cover loosely with plastic wrap. Allow the rolls to prove until double in size, about 30 minutes. 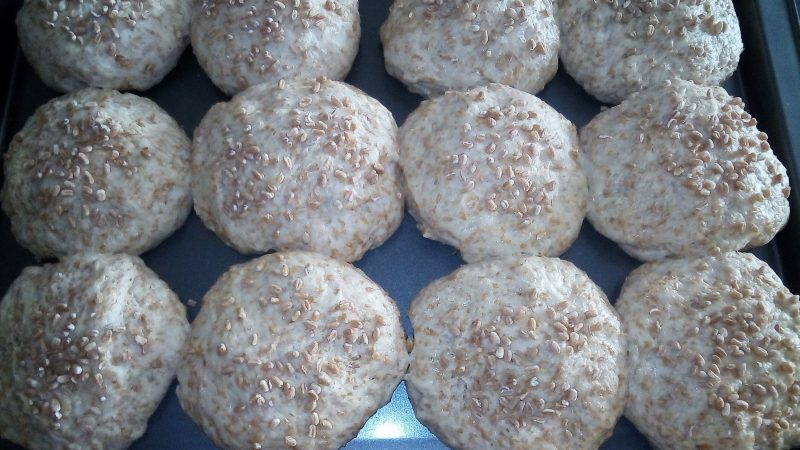 Brush the rolls with a beaten egg mixed with 10 ml water and sprinkle with crushed wheat. Bake the rolls at 200 degrees C for about 20 - 25 minutes. Yields 12 rolls. Prev How To Sew A Skirt or Dress Slit.